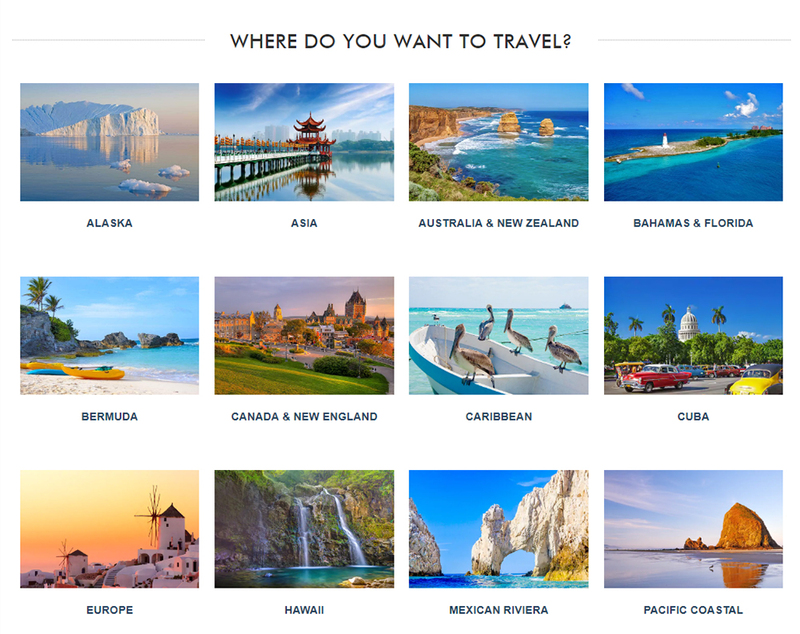 PLUS FREE or REDUCED AIRFARE on select cruises beginning Fall 2019! FREE offers! Book a Studio or Inside stateroom and choose 1 free offer or choose 2 free offers when you book an Oceanview, Balcony or Mini-Suite. Best of all, cruise in Norwegian’s Concierge accommodations, a Suite or The Haven and enjoy all five free offers. Friends & Family Sail FREE. Better yet, on select cruises beginning Fall 2019, Free or Reduced Airfare may also be an added perk. With a value of up to $4,000, don’t miss out and book today with Norwegian’s Free at Sea and make unforgettable memories you’ll talk about for years to come. HURRY, OFFER MAY BE WITHDRAWN AT ANYTIME! 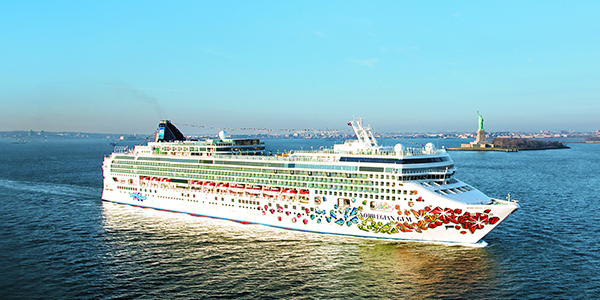 Interested in Choose up to 5 FREE OFFERS with Norwegian Cruise Line?